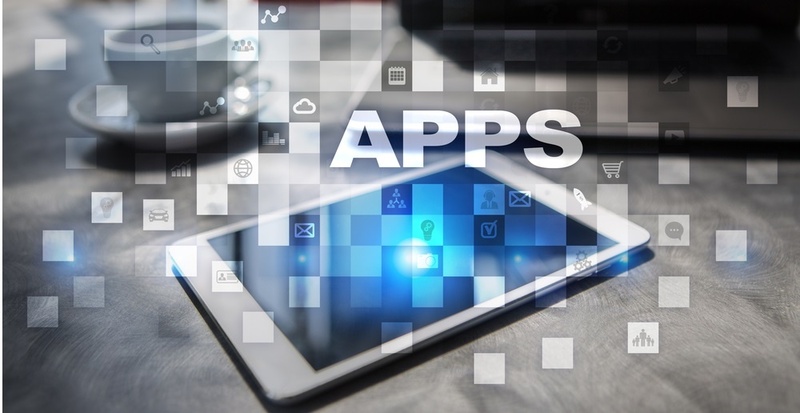 Mobile applications are programs designed to run on a specific smartphone operating system, such as the Apple iOS on the iPhone or Google’s Android.. Mobile marketing is unquestionably the future of marketing and advertising. Why blanket the airwaves with expensive television and radio ads that..
With the new year upon us, we have all made resolutions to improve our lives. Mobile platform and app developers have made a few resolutions of their.. I am a Small Business — Do I need a Mobile Marketing Strategy? Mobile marketing might seem unnecessary for a small business, but the explosive growth of mobile web use will only continue. HubSpot estimates that..